Spring is the season when buds burst into blossom, hibernating animals awake from their winter's sleep and new life begins all around us. 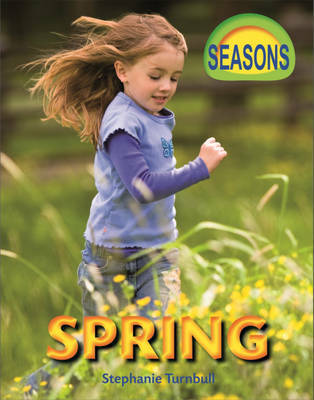 A variety of information about the spring months, including the types of weather we experience and what people and animals do during the springtime. A series of four books designed for younger readers.